Most of the rooted phone users look for Xposed Framework after they have rooted their device. Xposed Framework makes system level changes to customize your Android phone. It has different modules that you can download. Just like you download apps from the Google Play Store. Installing Xposed Framework on Android versions 4.0.3 to 4.4 is different than the later versions. Redmi Note 3 obviously falls into later versions because it has got Lollipop already installed. Also Redmi Note 3 is receiving latest updates for ROM every now and then. Which allows one to upgrade Redmi Note 3 to Marshmallow also. 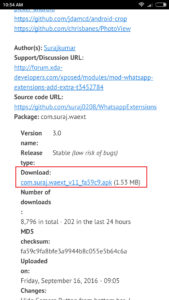 Installing Xposed Framework on versions later than 4.4 has already a different method but the usual Xposed zip files don’t work on Redmi Note 3. Its because MIUI continuously upgrading and old zip files don’t work with it. It requires version 86 zip file. So here is a step by step guide to help you install Xposed Framework on Redmi Note 3 according to your phone’s OS version. Before proceeding, make sure that Redmi Note 3 is rooted with TWRP on it. Step 1: Download the official Xposed Installer apk by Rovo89 from here. Step 2: Install Xposed Installer on your phone with the above apk file. 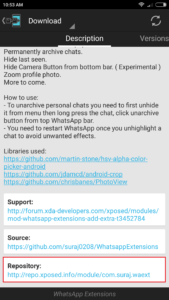 Step 3: Download the Xposed Framework zip files from this XDA thread. Now for Redmi Note 3 CPU architecture is AArch64 for most of the devices. So according to OS versions of Redmi Note 3, download the zip file from the below mentioned links. Additionally, you can also download uninstaller zip for safety. Move this downloaded zip to internal storage of your phone. Although the links here are for AArch64 architecture, you can download from the thread above if its different for you. Update: Xiaomi updated their security patch. So install the latest Xposed Framework of version 87.1 from the above thread. Step 4: Reboot your phone into recovery mode and take backup of your phone. Step 5: Flash the above zip file from the Install section of TWRP recovery. Step 6: Wipe dalvik cache of apps and reboot system. Rebooting will take while. So wait for the complete reboot and then grant the root permissions to Xposed Installer. Now Xposed Framework is successfully installed on Redmi Note 3 after this final step. Lets see how you can download modules to it. It is possible that you may not be able to download modules directly from the download section. Its because developers are still working on it. 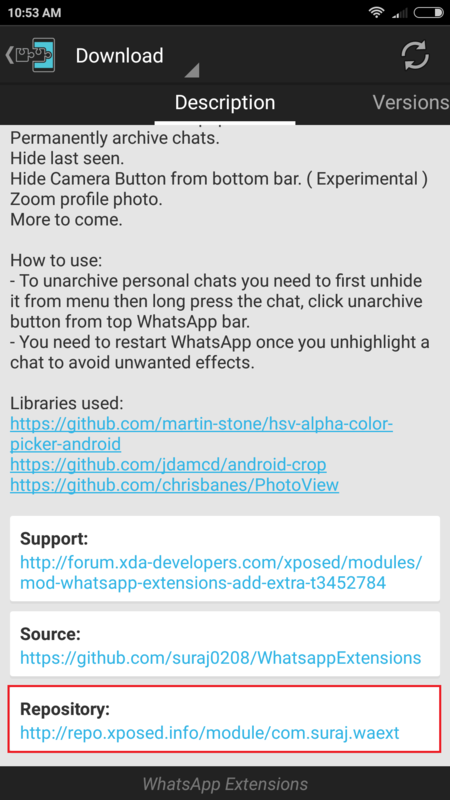 So here is a step by step guide to download Xposed module on Redmi Note 3. Step 1: Search for any module like you normally do. Step 2: Click on the Xposed Repository link as shown in the image below. Step 3: Download the first stable version of the Xposed module from the repository. Step 4: Install the Xposed module and activate from the module section. Step 5: Reboot system to see if Xposed module is working for you or not. 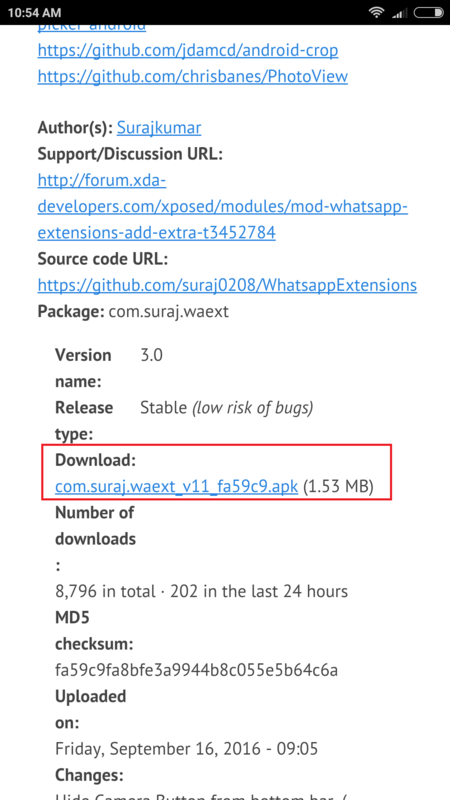 So this is how you can download Xposed module from the repository. if direct download is not working then you can try this method. The Xposed Framework for Redmi Note 3 is still in developing mode. This is the best possible method to install it on rooted Redmi Note 3.